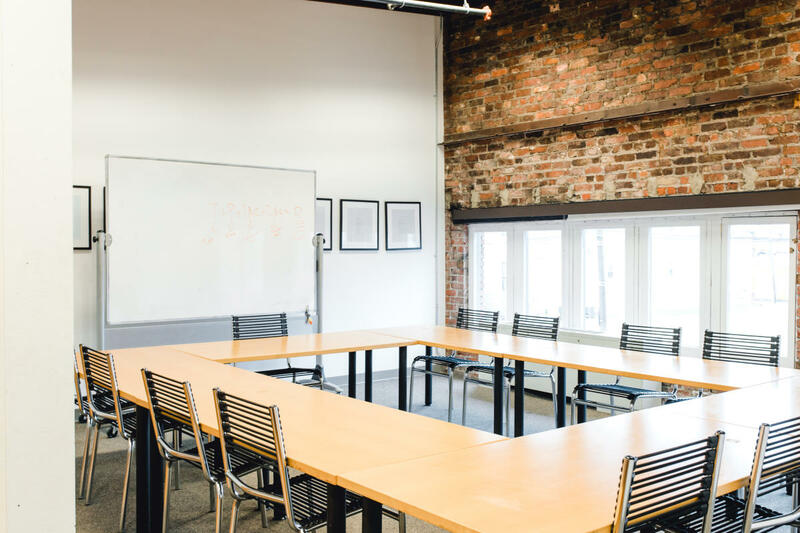 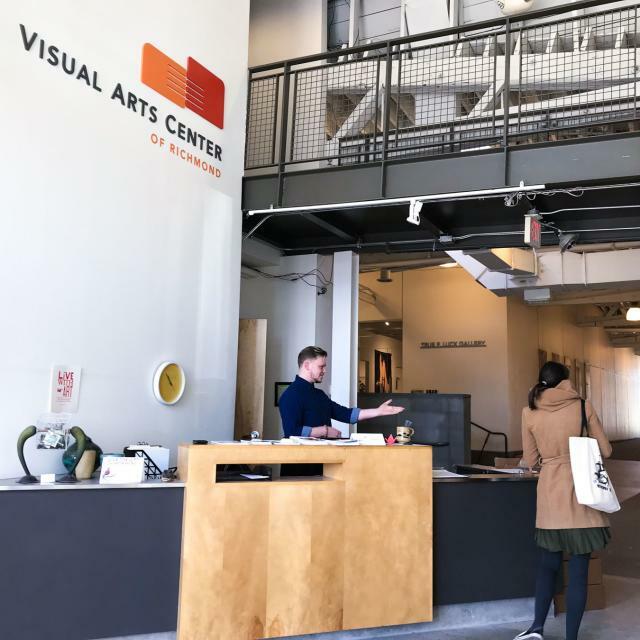 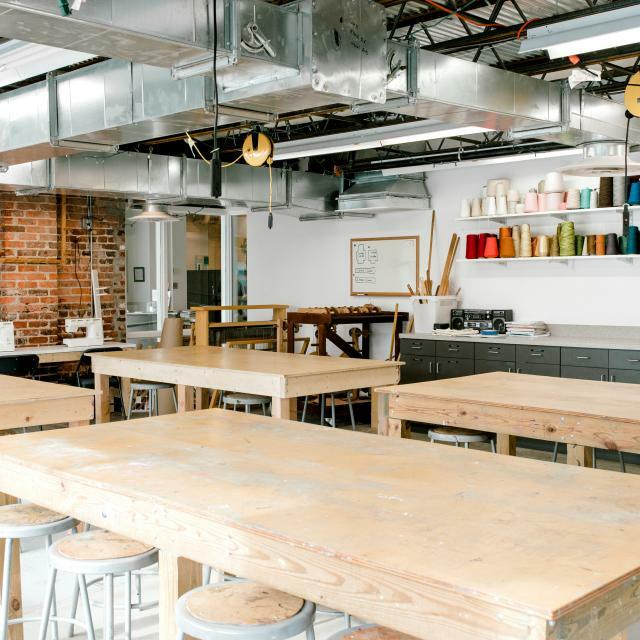 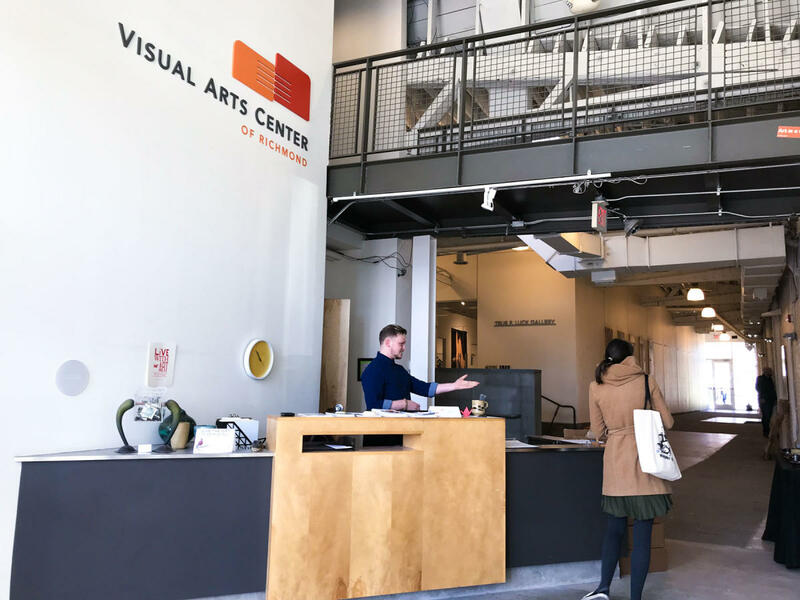 The Visual Arts Center of Richmond offers 30,000 square feet of interior meeting space in the heart of Richmond's historic Fan District. 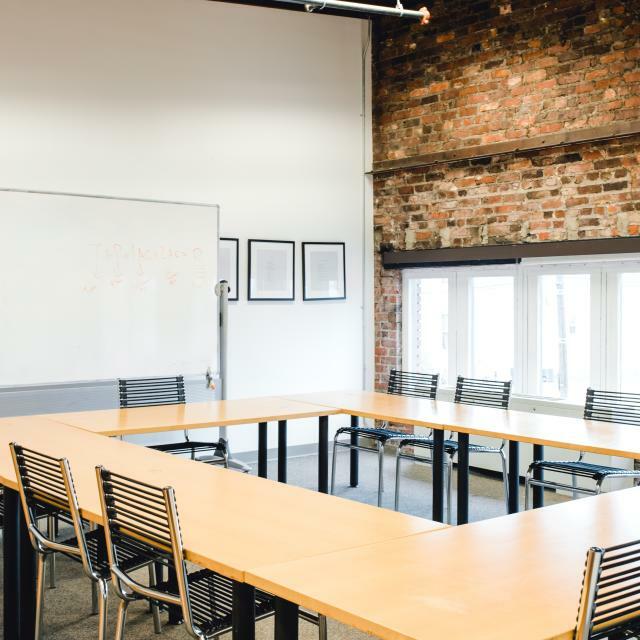 Description Looking for an event venue that’s out of the ordinary? 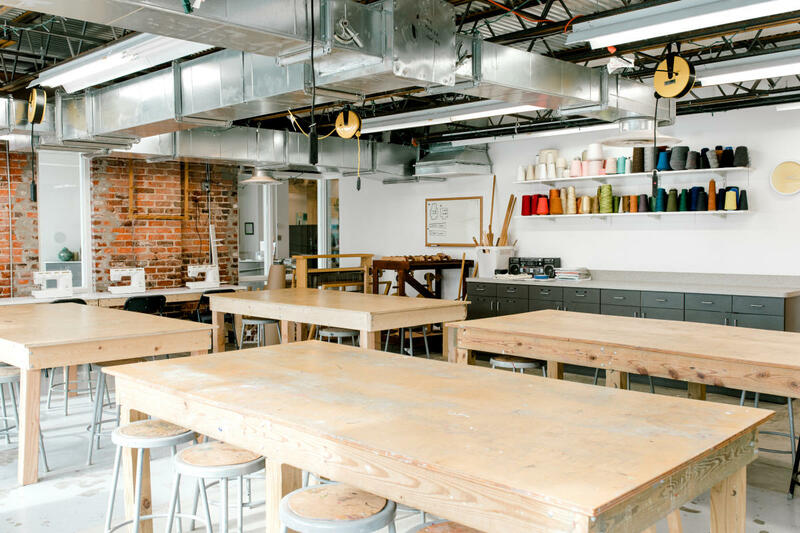 Host your wedding, meeting, birthday party, corporate team-building program or other special event at the Visual Arts Center of Richmond. 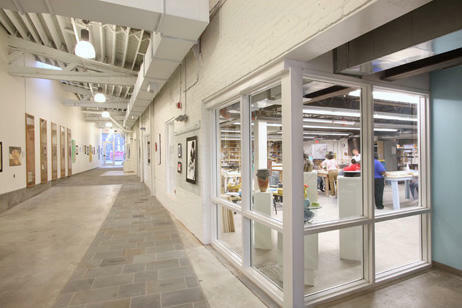 VisArts is located in the former Virginia Dairy Company building at 1812 W. Main Street. 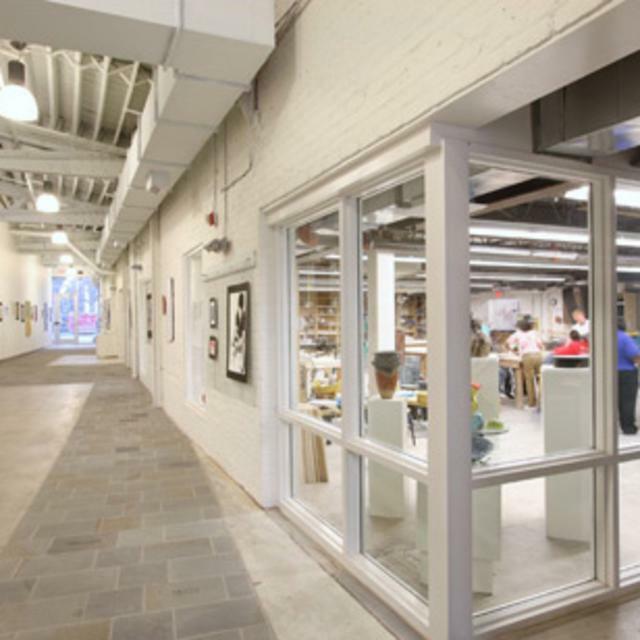 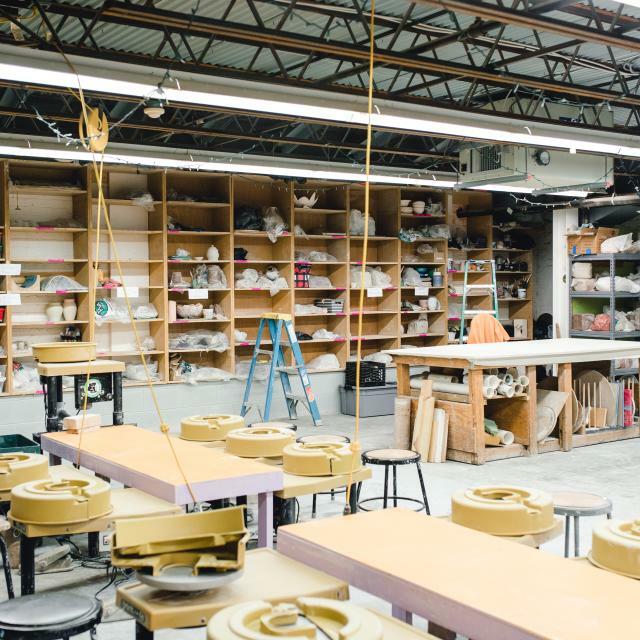 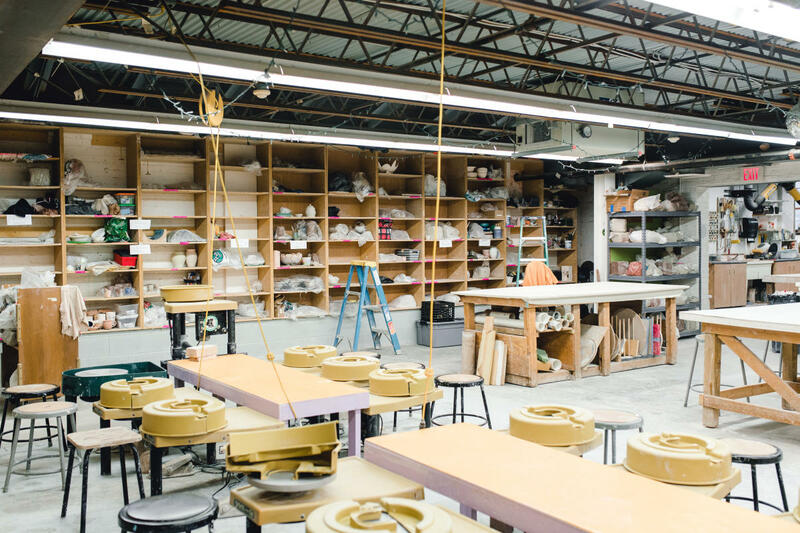 The building was renovated in 2007, and the space was transformed into an inviting and inspiring 30,000-square-foot arts center, which includes the 1,800-square-foot True F. Luck Gallery.